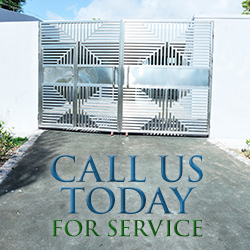 Do you need professional help for gate repair and gate maintenance? We are the one you are looking for. Gate Repair Alhambra has a very competitive and dedicated team that will thoroughly examine your gates for any potential damages and perform the most appropriate solutions it needs. Our friendly staff is reliable and they will politely ask you about your inquiries and requests. We make sure to not waste a cent of your money and a second of your time with our services. Trust Gate Repair Alhambra when we say that your satisfaction is our topmost priority.